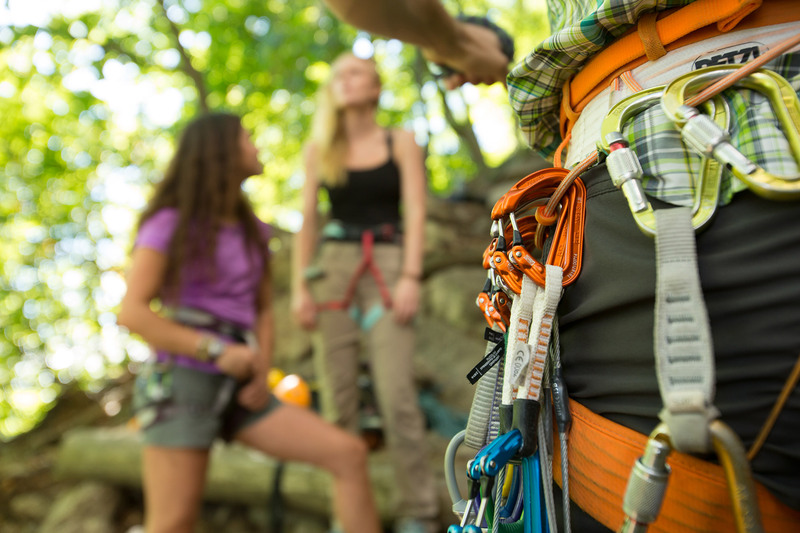 Your climbing harness is a vital piece in the safety chain. But, unlike your rope or helmet, it not only needs to be functional and safe, but it also needs to be extremely comfortable. Every time you take a fall, make a rappel, or sit back to work out a few moves or haul on some gear, your harness becomes the seat you’re sitting in. The bad news? You’ll come across a ton of options out there, all with different features and comfort levels. As such, for both new and seasoned senders, it can be dizzying to know which is right for you. So, how do you make sense of it all? 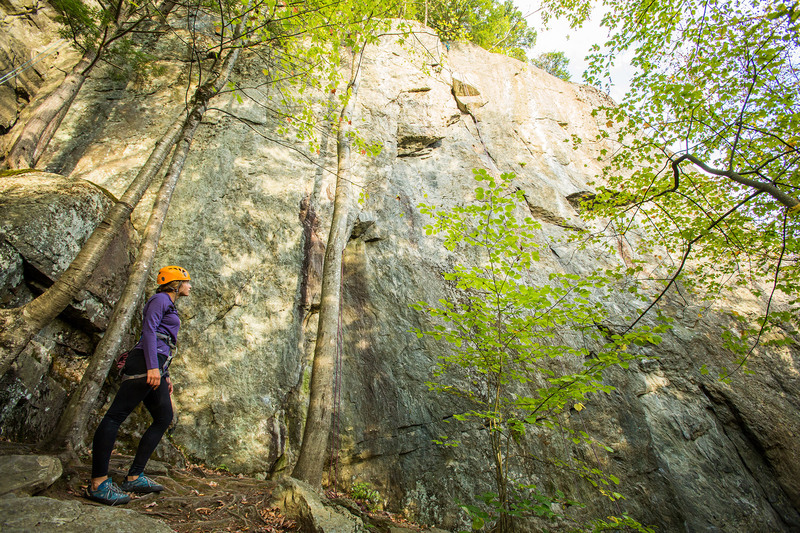 Step one: Know what you’re looking at, and for the type of climbing you plan to do, know which features are important. The belt, also known as the waist belt or a swami belt by old-school climbers, plays a vital role. It connects the climber to all other parts of the harness, as well as to the rope. More so, no other aspect is more integral to the harness’ overall comfort. Made from a diverse collection of materials, harness belts come in a wide variety of widths and padding levels. 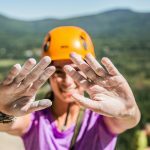 As a good rule of thumb, models with more padding are more comfortable and aimed at climbers who will spend considerable time hanging in the harness, like multi-pitch and big-wall climbers. Harnesses with less padding, meanwhile, are streamlined for those who will not be hanging for an extended period of time—for example, sport and gym climbers. Belts are more commonly adjusted using a single buckle. However, some styles—usually those accommodating a wide range of waist sizes—use two. While most modern harnesses feature self-double-backing (or speed) buckles, some buckles still require climbers to manually double them back. While speed buckles are great for convenience, you’ll have an easier time putting on a harness while wearing crampons with a manual option. Pro Tip: Whichever closure method you choose, get in the habit of ensuring your harness is closed properly before you leave the ground. As well, confirm that your knot is tied correctly and your belayer’s device is threaded the right way. Usually padded and ventilated to match the belt’s material, leg loops come in two types: fixed and adjustable. Fixed leg loops are built with some stretch to accommodate different leg sizes. For this reason, they provide a fast and easy on-and-off solution for gym, sport, and other climbers who will not be mixing and matching multiple layers under their harnesses. 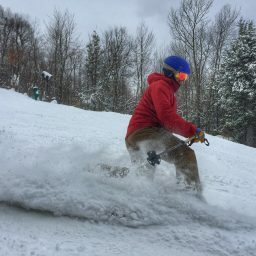 Adjustable leg loops, meanwhile, are great for ice and alpine climbers, who may be wearing thin softshell pants one day and then multiple layers the next. As well, adjustable leg loops are ideal for climbers needing one harness to do it all. Much like belts, adjustable leg loops use a variety of buckles. Make sure you’re familiar with the type of buckle your leg loops use, and get in the habit of making sure they’re closed correctly before you leave the ground. Most harnesses today come with four gear loops, which are designed for holding everything from quickdraws to cams to cordelettes. Made using a range of materials, gear loops come in a variety of shapes that affect how your gear is carried. For instance, you’ll find molded plastic on Black Diamond harnesses and sewn loops on Petzl models. Additionally, positioning varies between brands and impacts how easy gear is to access. 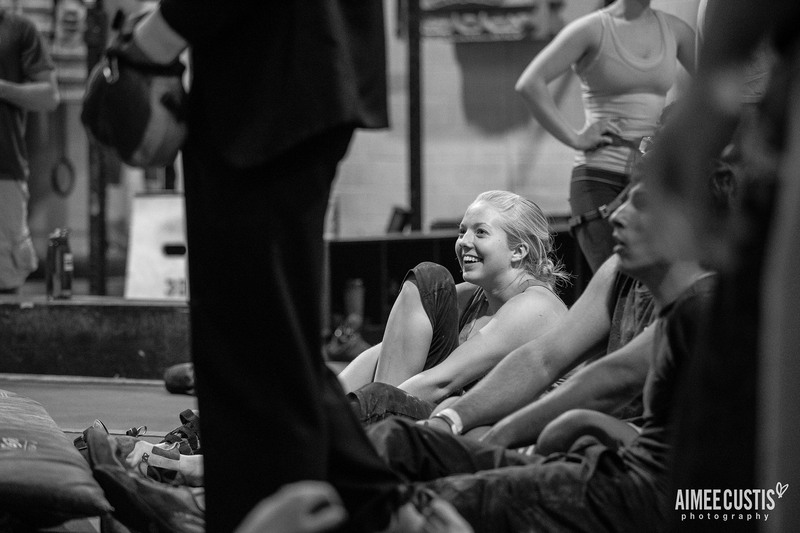 Pro tip: Almost any harness with four gear loops works for sport, gym, and top-rope climbing. However, if you’re planning on carrying a rack on your harness, consider trying the harness on with the rack first. This way, you can make sure you like how your gear is stored, see if it’s easy to reach, and test how it clips and unclips from the loops. 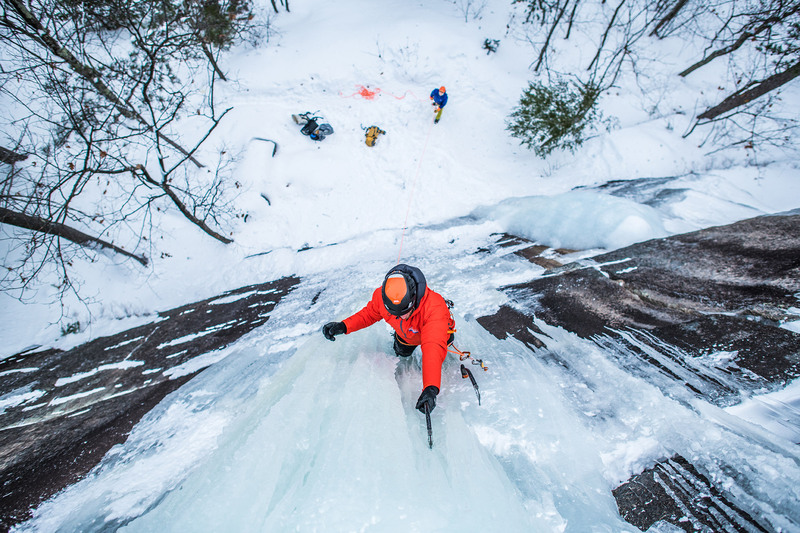 If you’ll be using the harness for ice or alpine climbing, consider purchasing one with ice clipper slots. These small pieces of fabric allow for the use of ice clippers—a special piece of gear for racking ice screws and axes. Without the clippers attached, the slots are barely noticeable and add minimal weight. 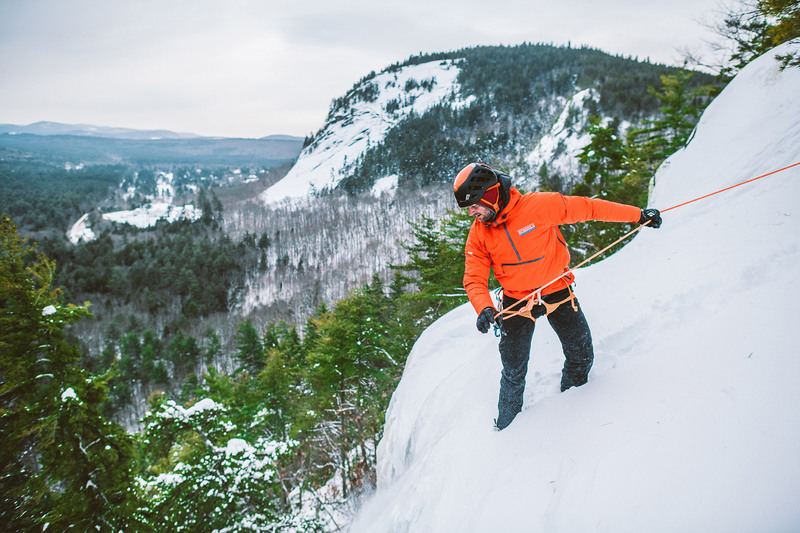 When the clippers are installed, they make organizing winter essentials on a harness easy. Many harnesses feature a haul loop—a loop of cord, webbing, or plastic—on the rear. A useful addition, haul loops let you bring a second rope up routes that require full-length rappels, and further offer many other functions. 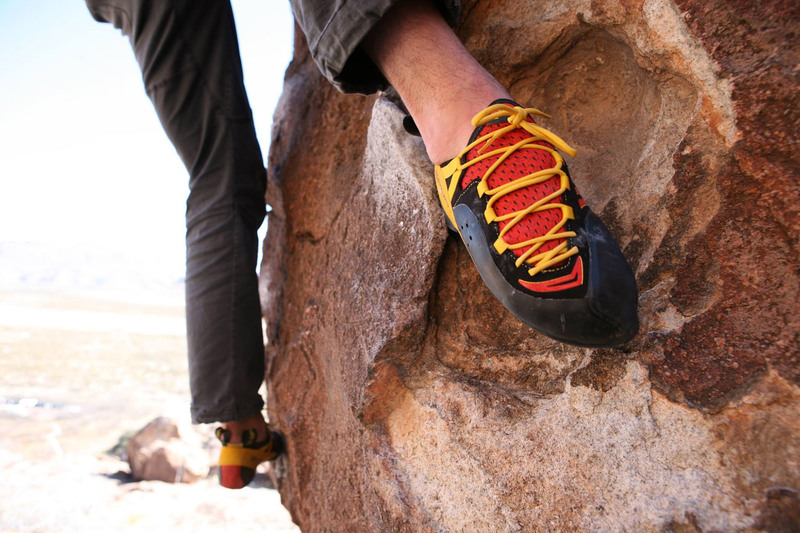 For example, they’re a great spot to clip a chalk bag or to attach shoes for routes that you walk off. Pro tip: The haul loops found on most harnesses are not rated to carry weight. 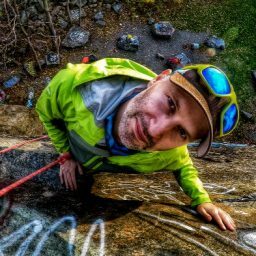 Even if a haul loop is rated, you should never belay from or tie into it. Designed primarily for belaying another climber, this load-bearing vertical loop connects the two tie-in points. 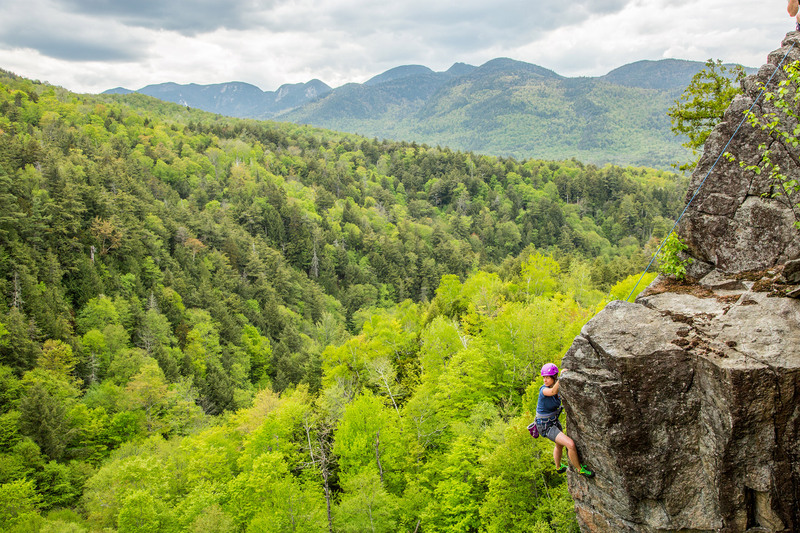 The width varies by the intended use: Many sport climbing harnesses have thinner belay loops to reduce weight and bulk, while general use and trad-focused harnesses often have more robust options to increase lifespan and durability. A feature on some models, wear indicators—different-colored nylon underneath the belay loop and tie-in points—indicate when it’s time to retire a harness. Used primarily for tying into the rope, the tie-in points are the two loops connected by the belay loop. One is on the waist belt and the other is right in the middle of the leg loops. 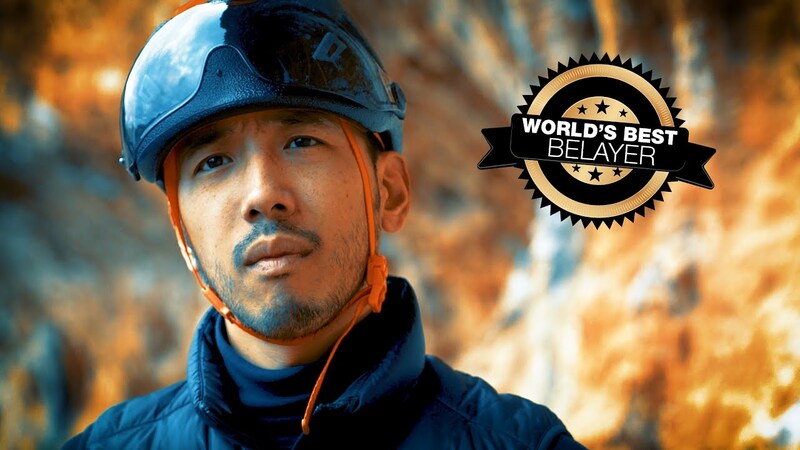 Pro tip: What’s the difference between a belay loop and a tie-in point? The latter is ideal for use with fabrics, such as climbing ropes, personal anchor systems, and slings, while the belay loop is built for metal products, like carabiners. Because everyone is shaped differently, the easiest way to determine a harness’ fit is to try it on. To get the ideal fit, you first want to position the belt above your hips and also be in the middle of adjusting the belt and leg loops. When you tighten the belt, it should be snug but not uncomfortable. As well, you’ll come across women’s-specific harnesses, which, beyond the colors, are designed differently from the men’s models. Specifically, a women’s harness has a differently shaped waist belt, an increased rise (the distance between the leg loops and belt), and larger leg loops relative to the waist size. Pro tip: How do you know a harness fits well? The belay loop and tie-in points are centered on the front of your body. If a gear loop sits at your belly button, try another size. Because almost any harness works well for these activities, make sure to prioritize comfort and fit. As well, none of these climbing styles require carrying an extensive amount of gear, so the number and location of the gear loops aren’t as important. Trad climbers need a harness with gear loops large enough to accommodate such gear as cams, nuts, and draws. The harness should have enough space for the equipment and carry the weight comfortably. For this reason, and because trad climbers frequently find themselves hanging in their harnesses for extended periods of time, these models typically have more padding than other offerings. Most ice gear racks fit better on a harness with ice clippers. 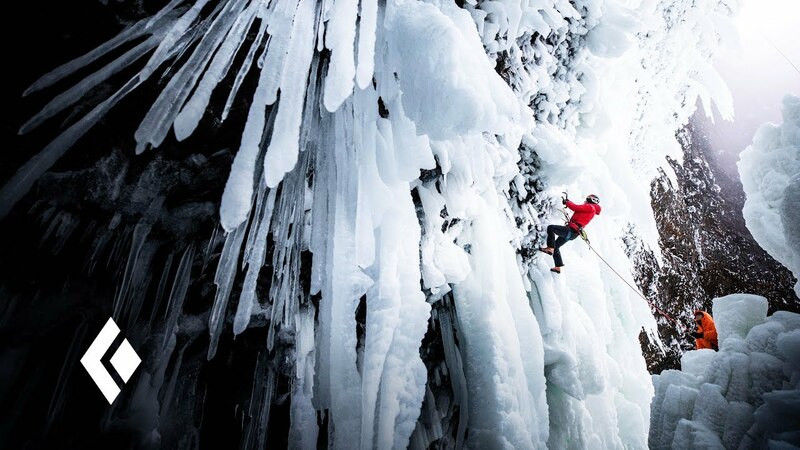 Because of this, any harness for ice climbing should have these slots. As another feature, adjustable leg loops better accommodate the fluctuating layers worn over the course of the winter climbing season. Compared to other climbers, mountaineers don’t spend as much time sitting in their harnesses, and on routes measured in miles rather than feet, ounces quickly turn into pounds. 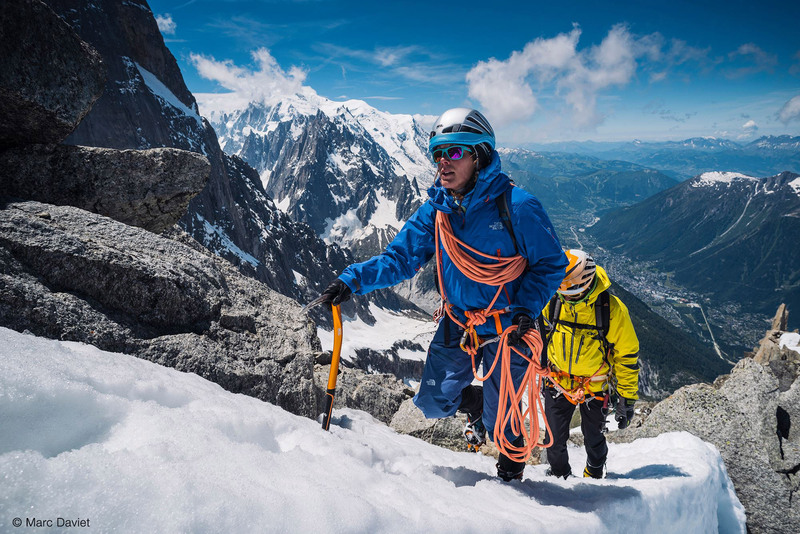 For these reasons, many mountaineering harnesses are stripped down to the essentials. Also, for putting a harness on over crampons and skis, look for leg loops that open all the way.